Can't you remember what was the last meal you had or where you put the keys to your house? Have you experienced some memory issues recently? We have all been there. Occasionally we all tend to forget things. Perhaps it is time to do something about it. First of all, there is no need to worry. It is normal to suffer a little memory loss especially when you are constantly multitasking and working against the clock. Sometimes memory lapses can put you in an embarrassing situation (like what was your boss' wife's name). Of course, a few slipups due to poor concentration and permanent lack of sleep won’t ring any alarm. However, if you want to take some precautions, let us introduce you to some techniques you could try to improve your memory. When you perform brain-training tasks regularly, your brain develops new mental skills and new nerve connections, which positively affects on your memory. The more you challenge your brain by learning new skills like playing a musical instrument or learning a new foreign language, the more it will improve your memory. 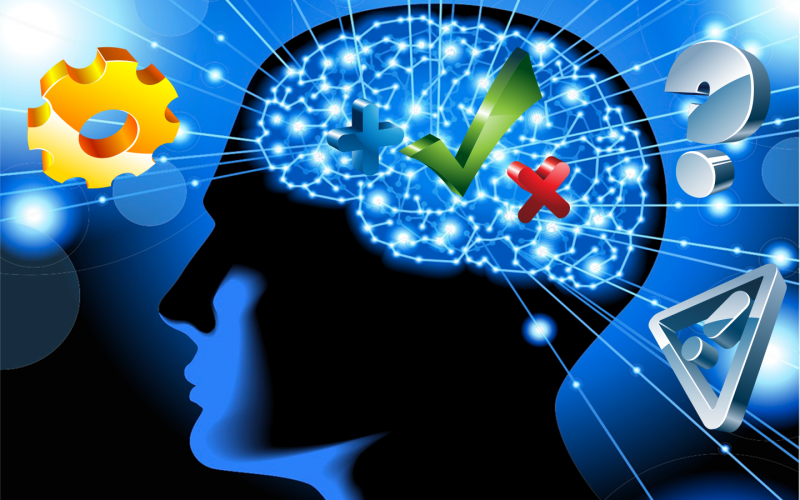 Challenge your brain with puzzles, crosswords, sudoku and other games that will stimulate your thinking skills. Leave your comfort zone as often as possible and try to flex your brain muscles by learning something new or trying to solve a difficult problem. Obtain new information every day. This is very good exercise for your brain. Such activities keep your mind active and train your memory. They contain high amounts of anti-oxidants and vitamins that will instantly boost your memory. Addionally, these foods contain other specific compounds that protect your brain and stimulate production of new brain cells as well. Increase eating fish and other meat that will provide your body with sufficient amount of animal-based Omega-3 fat acids. By consuming regularly fish food you will increase the Omega-6 fat acids, which is also important for your brain health. Be mindful and care more for your brain health. You may think that multitasking makes you more productive and helps you finish a lot more work, but that is not exactly true. There is something very wrong with the humans' attempt of achieving so much by doing as many things as one can take simultaneously. The truth is that multitasking only slows you down and lowers your productivity. At the end of the day you not only feel tired but completely worn out physically and mentally. No wonder why you forget simple things like where did you last put your car keys. 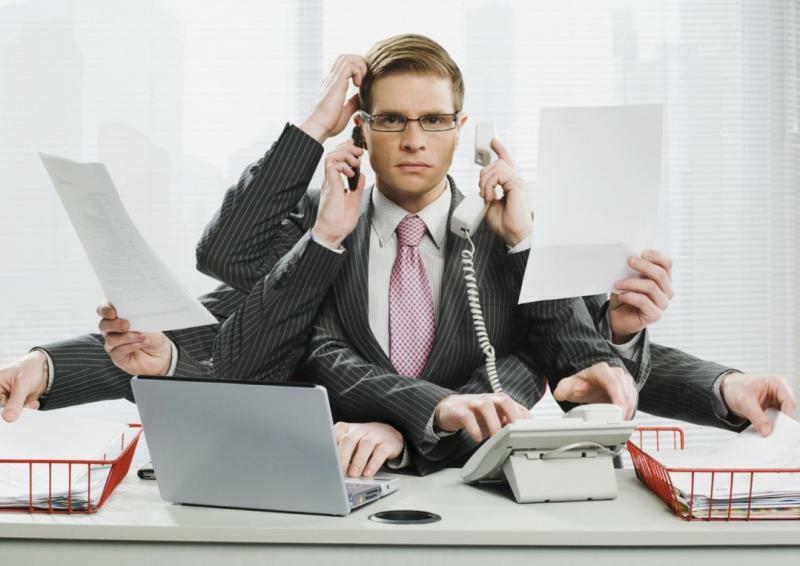 Multitasking is the main reason why human memory gets bugged. Next time you realize you are forcing yourself to complete more than three tasks at once, stop. Look around. Check the time. Set priorities. Consider what has to be done as soon as possible and what can wait. And don't forget to take short 5-minute breaks during work day. You need it. Sleep is the best medicine for memory lapse. If you want to freshen up your memory, get enough sleep every night. In fact, good night sleep, let alone, can cure your memory problems once and for all. Therefore, set sleep to your top priorities. Note that most adults need 7 to 8 hours sleep to be able to perform their daily tasks in the proper way. Sleep is the key ingredient your brain needs to strengthen up connections between neurons. Moreover, people who take a nap for 15 to 20 minutes every afternoon, are more productive at their work. Yes, naps also count so if you have a chance; take a 15-minute-long nap. These two things may have never been your priorities but if you want to improve your memory we suggest that you consider at least one of them. On one hand, physical activity offers many benefits. There are lots of ways to stay active. You can go to the gym and do a daily workout. You can also do yoga exercises. It will definitely help you stretch up. Or, simply walking home on foot will do the trick. Social contacts, on the other hand, are important too. People are social animals. If your friends are up for brain games you can do it together and have so much fun. Build healthy relationships with like-minded people. A recent study reports that growing meaningful relationships creates a highly positive impact on your emotional health. Surrounding yourself with valuable people who strongly support your views and ideas is good for your brain health. Besides, when you are among good-wishers you have nice time and laugh a lot. Laughter is also good for the brain and memory. 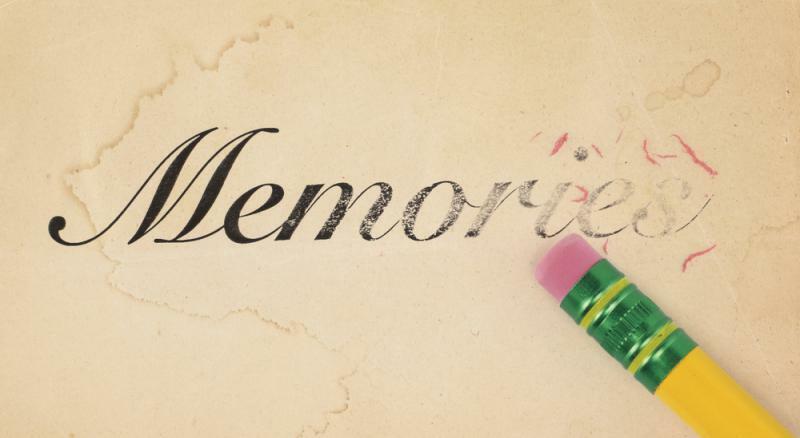 As long as you don't have a memory loss as medical condition, you can always put effort on improving your memory through a series of brainwise methods.